Your success is our business.  Ventura Hersey advises clients in all types of business transactions and litigation. 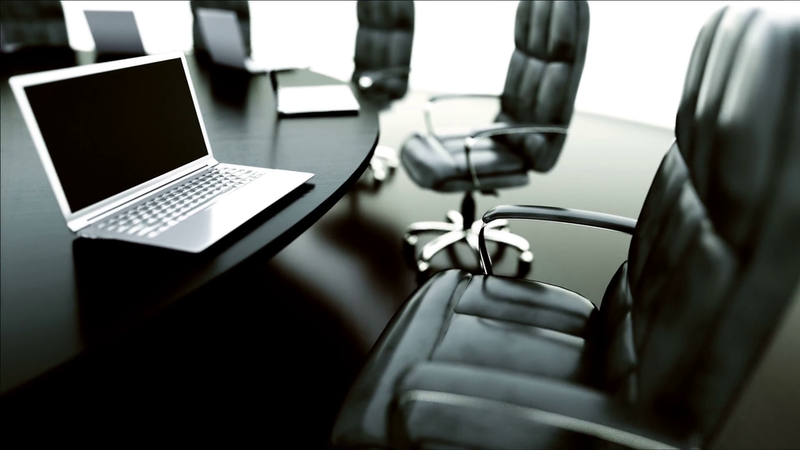 We provide guidance to individuals, corporations, limited liability companies, and partnerships regarding internal corporate governance matters and disputes with other parties. We have decades of experience litigating breach of contract and business tort claims, including fraud and unfair competition cases. We handle breach of fiduciary duty claims, shareholder derivative suits, corporate dissolution matters, shareholder oppression cases, class actions, and insurance coverage claims, among others. We work with our clients to achieve the best possible resolution of their business disputes. Sometimes this means helping our clients reach a practical, negotiated settlement. When a quick resolution or negotiated agreement is not possible, however, we pursue our clients’ claims in binding arbitration or in court with the skill and aggressiveness expected of experienced litigation counsel. Contact us to talk about your specific case and how we can help.